Billionaire Robert Friedland, founder and executive chairman of Ivanhoe Mines (TSX:IVN), said Wednesday his copper project with Chinese partners, Zijin Mining and Crystal River Global in the Democratic Republic of Congo “definitely” has the potential to become the world’s second-largest red metal mine. 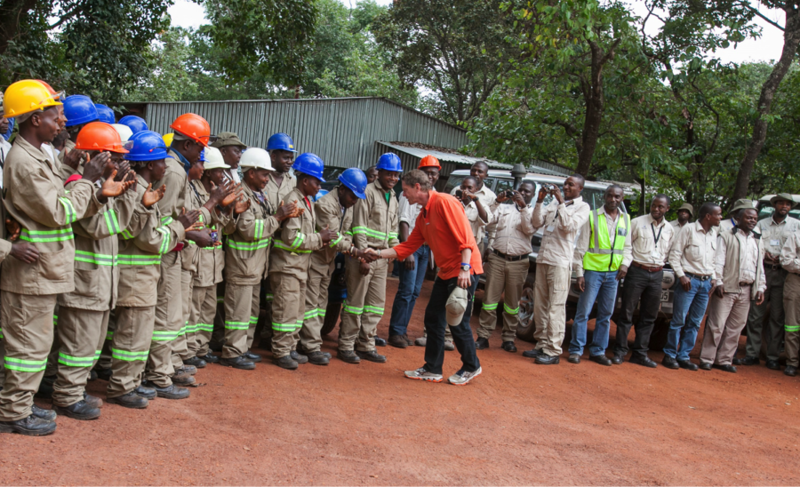 “Kamoa-Kakula will become the world’s second-largest copper mine with peak annual production of more than 700,000 tonnes of copper metal,” Friedland said in a release announcing the results of an independent pre-feasibility study (PFS) for the project. If fully developed, the Kamoa-Kakula mining complex could produce 382,000 tonnes of copper a year during the first 10 years, climbing to 700,000 tonnes after 12 years of operations. The mining veteran, who made his fortune from the Voisey’s Bay nickel project in Canada in the 1990s, said the capacity of the project’s first phase, estimated at 6 million tonnes of ore a year, could later be tripled. Mine grades at Kamoa-Kakula, the PFS shows, will average 6.8% copper over the initial five years, and 6.4% in the first decade, with production starting in early 2021. First, Friedland needs to raise more than $1.1 billion, but he said he’s already in talks with China-based financial institutions. Ivanhoe Mines has been working on Kamoa-Kakula for ten years with its joint-venture partner Zijin — which acquired a stake in the Canadian miner in 2015 through a wholly-owned subsidiary — and the Congolese government. The project is also backed by China’s state-owned Citic Metal, Ivanhoe’s largest shareholder. Friedland’s words didn’t come as a surprise for those following the project's progress. Only last week, Ivanhoe announced what it called an “unprecedented” intersection in a shallow, flat lying deposit at the asset. Kakula, the mine likely to be built first, is projected to have an average grade of 6.8% copper over the initial five years, and 6.4% in the first decade — higher grades than Anglo’s Quellaveco project in Peru or Teck ’s QB2 in Chile. For Paul Gait, analyst at Sanford C. Bernstein, the results from drill hole DD1450 at Kamoa North were “nothing short of extraordinary.” In a note to investors, he said the released figures show higher copper grades than the 0.5% to 0.6% detected at Anglo American’s Quellaveco project in Peru or Teck Resources’ QB2 project in Chile. If fully developed, the mining complex could produce 382,000 tonnes of copper a year during the first 10 years, climbing to 700,000 tonnes of copper after 12 years of operations. 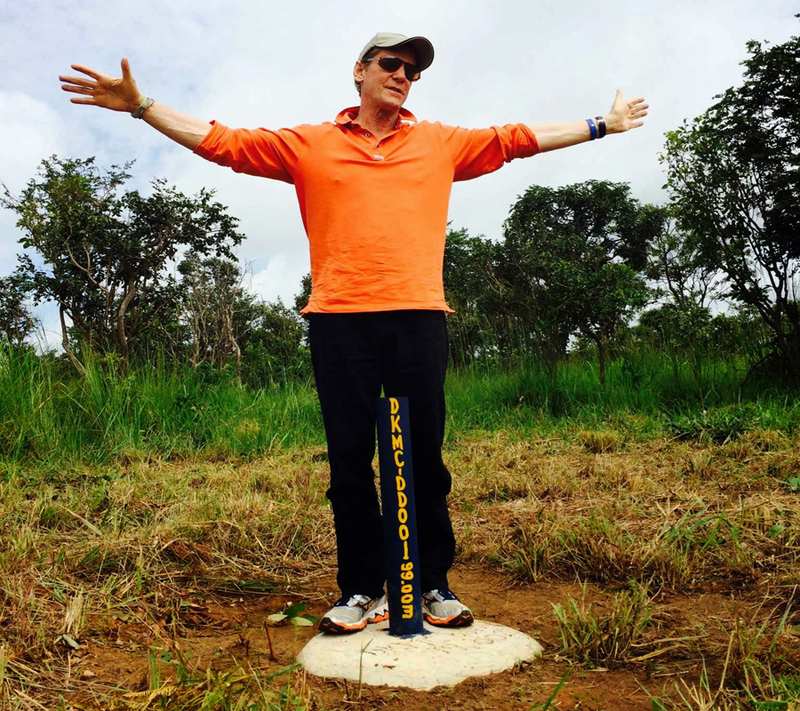 More importantly, Friedland said, Kamoa-Kakula could restore the DRC to its historical position as one of the world’s top copper producing countries. Shares in Ivanhoe jumped on the news, trading 13% higher in Toronto to C$3.28 at market close. Year-to-date, the stock is up about 27%, valuing the company at about C$3.3 billion ($2.5B).